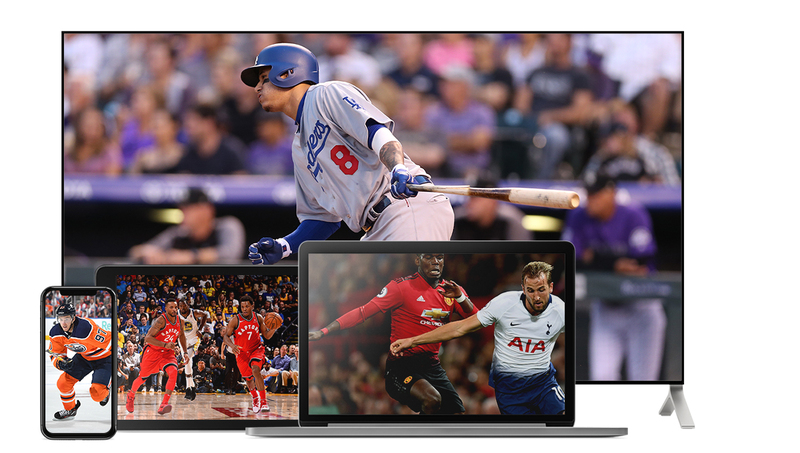 Bundesliga fans in Canada, Sportsnet NOW is your digital home of the Bundesliga, including the DFL SuperCup and relegation/promotion playoffs. Stream matchups on your favourite devices, at home on your big screen, or on-the-go, all through the Sportsnet app. Get over 300 Bundesliga games with a subscription, including every game of defending champion Bayern Munich, Borussia Dortmund, Schalke 04 and more. Sportsnet NOW is also home of the Premier League, FA Cup and Scottish Premiership, making it a footy lovers’ dream. Can Bayern Munich continue their dynasty and win their record 7th straight title? Only one way to find out.